In the handbook for Alcoholics Anonymous, the so-called “Big Book,” the seventh chapter is titled “Working With Others. ” In this chapter, the reader receives a step-by-step guide on how to help a fellow addict start on his or her path to recovery. It tells readers to speak to the person alone and to share their own experiences. It reminds readers to address alcoholism as a disease with which they too have struggled. Readers are even told to use levity – when appropriate, of course. The 12th Step , after all, is to carry the message of recovery to other addicts. Helping other people who suffer from addiction is the founding principle of 12-step programs ranging from Alcoholics Anonymous to Workaholics Anonymous. In these programs, recovering addicts can be surrounded by their peers, rather than by doctors who have only a textbook understanding of addiction. Every member of the group is aware of the highs and lows of addiction. Every member knows the struggles associated with achieving sobriety. When recovering addicts are dealing with their own trials and tribulations, the idea of helping strangers stay sober can feel overwhelming. There are many reasons, however, why taking the time to help fellow addicts is a mutually beneficial system. Boredom is a dangerous state for a recovering addict. Without drug or alcohol abuse dominating the majority of the day, the passing hours can feel empty or meaningless. Boredom can lead to depression, anxiety or even relapse. Taking time out of the day to help fellow addicts can provide the recovering addict with a necessary rhythm to life. For addicts in recovery, returning to the addiction can be tempting because they can’t quite remember what the lows felt like. Was it really that bad? Were they really sick, or were they just overreacting? Seeing someone who is just embarking on the recovery process can remind recovering addicts of the struggles they experienced before they attained sustained sobriety. Chances are that recovering addicts are accustomed to a life filled with guilt, shame and regret because of their years in the grip of the disease. By making the time and effort to help other people, recovering addicts will remember that they have the power to make positive contributions to the world, too. They will also be reassured that their years or decades as an active addict were not wasted. Recovery from drug or alcohol addiction can be an isolating experience. Once addicts enter recovery, they often lose a large number of friends who are fellow users. 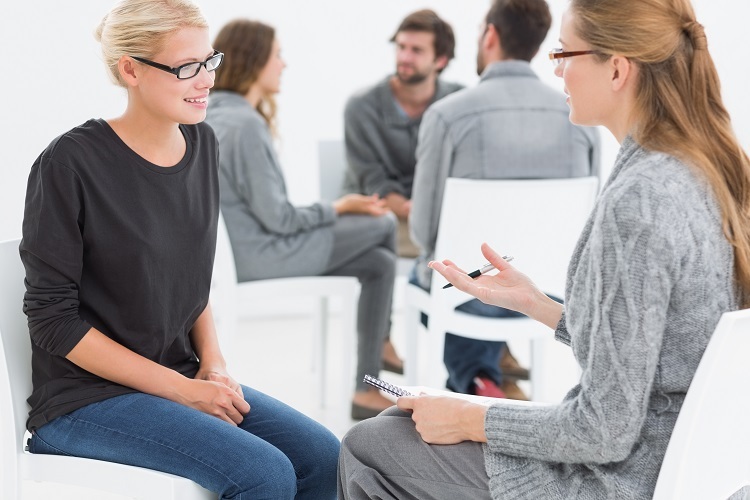 By interacting with other people who are recovering from addiction, the recovering addict receives access to a network of like-minded individuals with a vested interest in sobriety. Mentoring a fellow addict not only helps keep the mentee sober, but also the mentor. In 2004, Maria E. Pagano, Ph.D., conducted a scientific review of addiction research and found that alcoholics who helped others during their recovery were more likely to remain sober for a full year when compared with alcoholics who did not help others. This is in accordance with the helper therapy principle, i.e. the observation that a person receives health benefits from helping someone else with a shared illness. Even though people recovering from addiction might find it difficult to help others when dealing with their own problems, there are clear rewards for everyone when addicts help addicts. Have you found that helping others has been a benefit to your recovery? What types of help have you provided and what impact has this had on you and others?